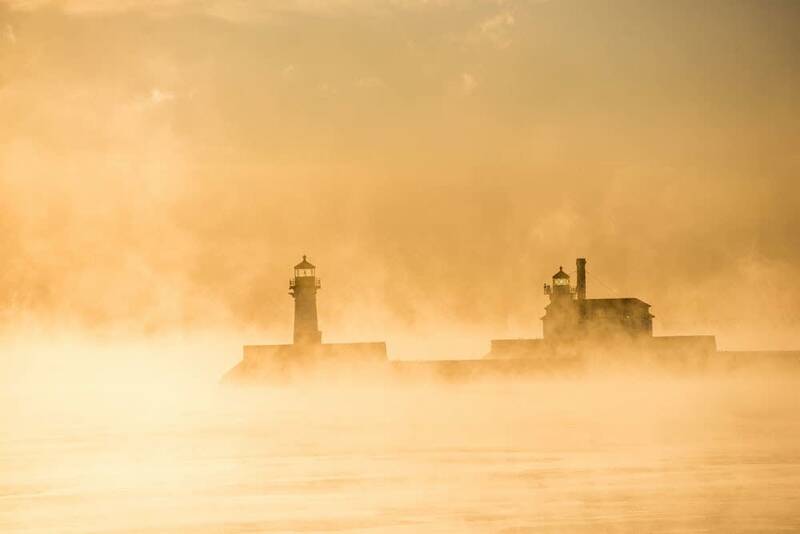 The Great Lakes are a marvel — an unrivaled natural resource and a stunning landscape that defines the surrounding states. But in the middle of the 20th century, they were in trouble. Pollution strangled the beaches, and rivers feeding the lakes were so filled with chemicals they literally caught on fire. Then came the Clean Water Act of 1972. "In 1972, suddenly industries and cities were being held accountable for what they were putting in our water bodies," reporter Dan Egan told MPR News host Tom Weber. "The improvement was vast and dramatic — and in many ways people thought the problem had largely been solved." As Egan explains in his new book, "The Death and Life of the Great Lakes," the Clean Water Act took steps in battling industrial pollution. But it failed to deal with biological pollution, which today is causing damage at an alarming speed. Invasive species like sea lamprey and zebra mussels have destroyed ecosystems and set the stage for new disasters, like the toxic algae bloom that cut off Toledo, Ohio's drinking water in 2014. Because of the lakes' geographic development, they had historically been isolated, Egan explained. The basins were carved by the last of the glaciers, and then filled with glacial water. "As the lakes reached their modern level, they were basically sealed off, and what we were left with was very few, relatively speaking, fish species," Egan said. "So when [the lakes] are referred to as 'ecologically naive,' it means they just didn't have a lot of exposure to outside organisms or competition." Enter the rise of global commerce, and that naivety was quickly erased. As humans transformed the lakes to allow for shipping traffic, they dredged canals and the St. Lawrence Seaway. They made connections where there had been none, and as ships arrived, they carried more than the listed cargo. They carried ballast water: reserves of water that could be pumped in or out to steady the ship on ocean waters. But "water isn't dead weight. It's anything but," Egan said. "It contains anything a ship may pick up in a port anywhere in the world." Ballast water from all over was dumped into the Great Lakes, or into the rivers feeding them. Invasive species arrived, and even as later legislation came that restricted how ballast tanks should be cleaned and monitored, the damage had been done. But people can't always see it. "There's a lot going on underneath the water is all five Great Lakes that people don't really grasp. And it's understandable, because from the surface they look beautiful," Egan explained. "But that clear water isn't the sign of a healthy lake. Clear isn't clean: It's a sign of lakes getting the life sucked out of them." "The Death and Life of the Great Lakes" digs into these problems facing the lakes today, and the impact they will have on future generations. Egan takes readers all the way from the glaciers to the Flint water crisis. But he also present moments of hope, occasions where native species have started to flourish again. An early review likened the book to Rachel Carson's "Silent Spring," putting forth the idea that understanding problems facing the Great Lakes problem could "change the world." 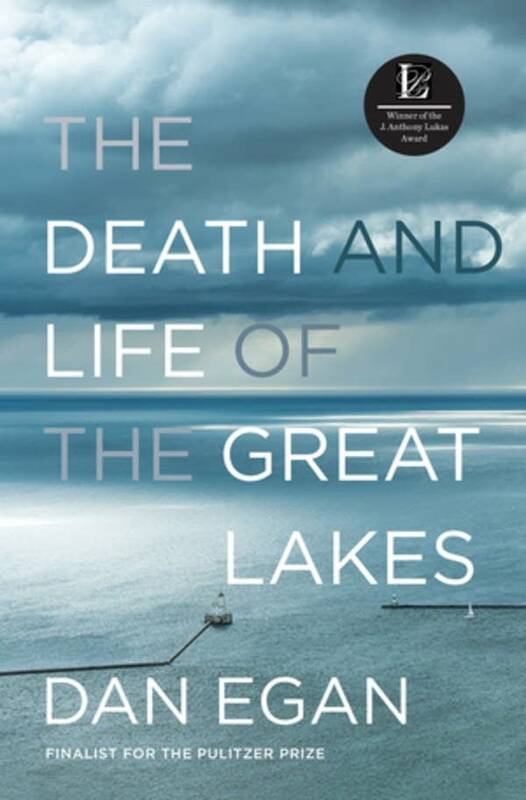 For the full interview with Dan Egan on "The Death and Life of the Great Lakes," use the audio player above.